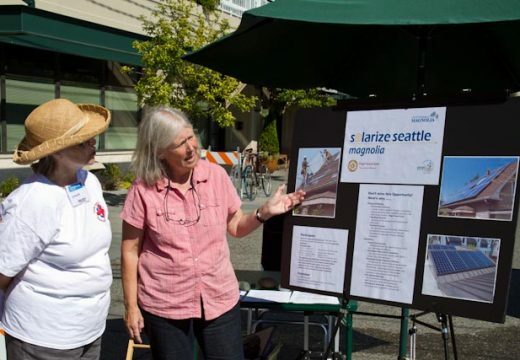 Thanks for making Solarize Seattle: Magnolia a success! 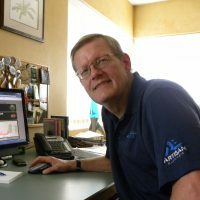 We launched our second campaign, Solarize Seattle: Magnolia in July 2011, with our project partners Sustainable Magnolia and Puget Sound Solar. The neighborhood buzz around the project earned us some great publicity, including articles in Seattle Met, Magnolia News, and KPLU. Now that registration has closed and installations have wrapped up, we’re excited to start generating some solar energy. Thanks to everyone that took the time to learn about solar and participate in this project, Solarize Magnolia has been a great success! Solarized: 29 Magnolia homes for 114 kilowatts of solar! 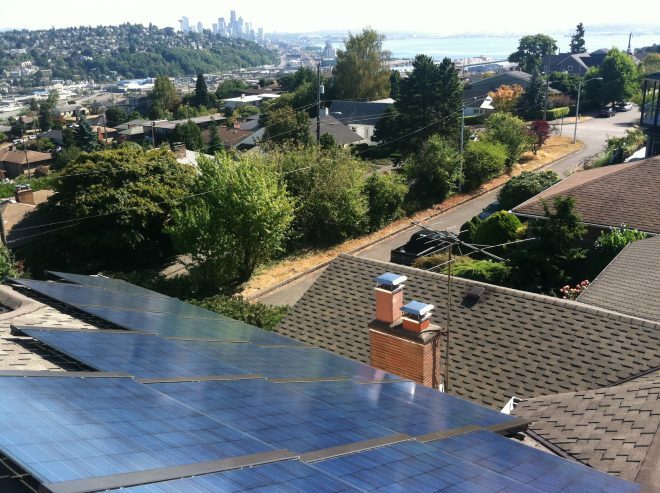 The installation team Puget Sound Solar was selected by your neighbors through a competitive process to serve Solarize Seattle: Magnolia customers. We've completed 114 of 114 kW!